Lost in Translation: Email in your Toothpaste? 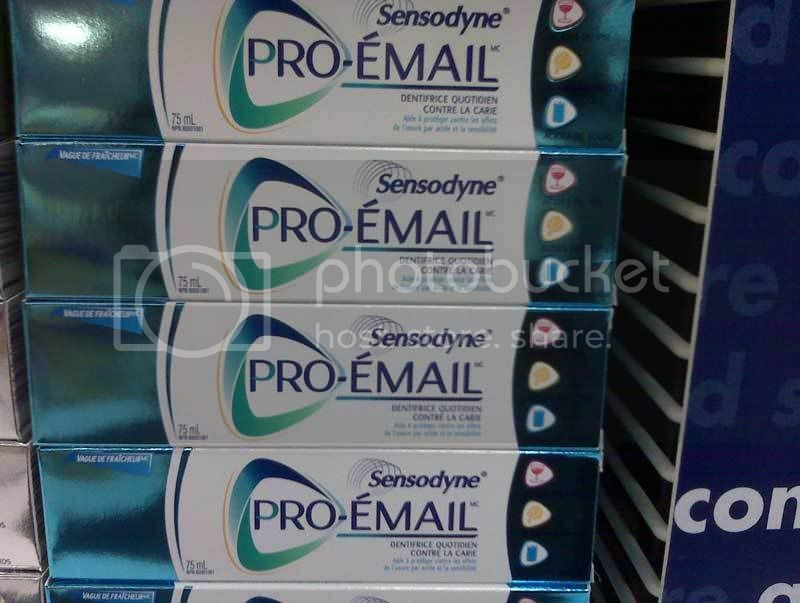 “Sensodyne Pro-Email?” Umm… so I can get email while fighting cavities and desensitizing my teeth? Well it’s about time! What will they think of next? Oh, in case you’re wondering, the English version is “Sensodyne Pro-Enamel”.